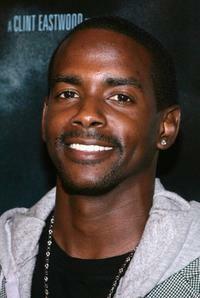 Keith Robinson at the screening of "Idlewild." 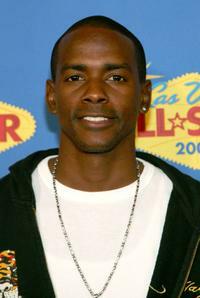 Keith Robinson at the 2007 NBA All-Star Game. Keith Robinson at the private listening party for Deezer D.'s soon to be released album "I Ain't 4 Everybody." 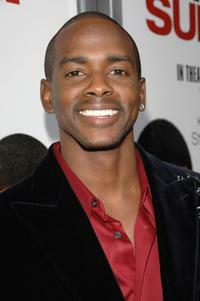 Keith Robinson at the "The Revenge Of The Mummy - The Ride" Gala Benefit Opening. 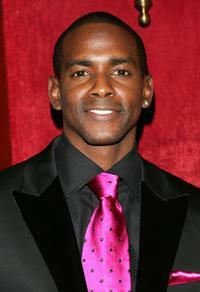 Keith Robinson at the premiere of "Dreamgirls." 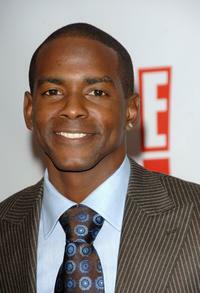 Keith Robinson at the 12th Annual Critics' Choice Awards. 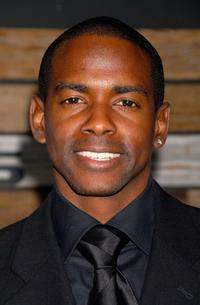 Keith Robinson at the 7th Annual AFI Awards luncheon. 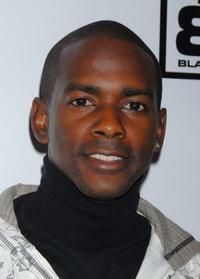 Keith Robinson at the 3rd Annual Grammy Brunch. 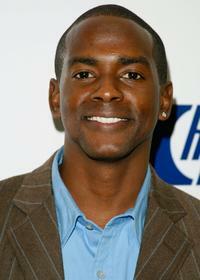 Keith Robinson at the 38th NAACP Image Awards nominees luncheon. 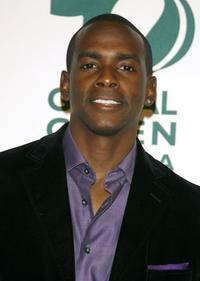 Keith Robinson at the Global Green USA 3rd annual pre-Oscar party. 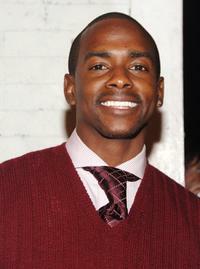 Keith Robinson at the premiere of "This Christmas." 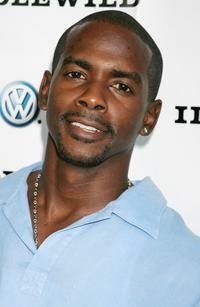 Keith Robinson at the Baby Phat fashion show after party. 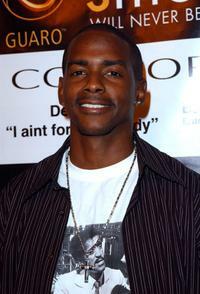 Keith Robinson at the world premiere of "First Sunday." 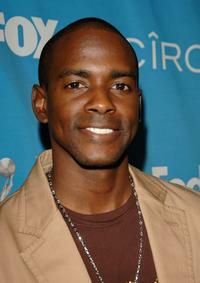 Keith Robinson at the EMA and E! 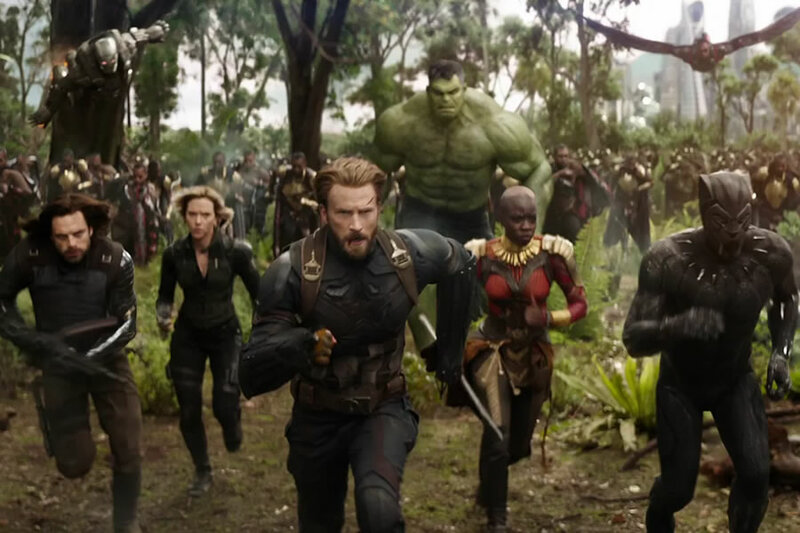 Golden Green After Party. 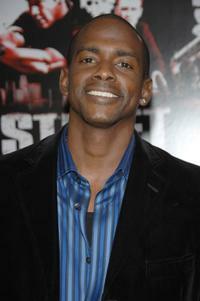 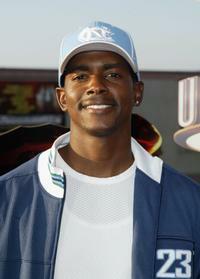 Keith Robinson at the premiere of "Street Kings." 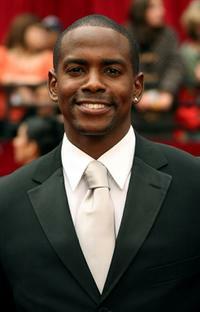 Keith Robinson at the premiere of "Flags Of Our Fathers." 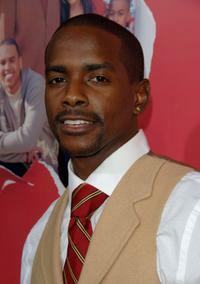 Keith Robinson at the 79th Annual Academy Awards. 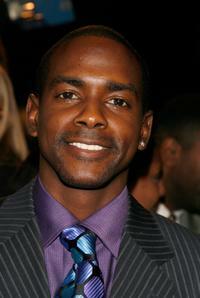 Keith Robinson at the In Touch Weekly's 5th Anniversary celebration. 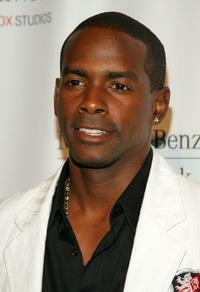 Keith Robinson at the Mercedes Benz Fashion Week.